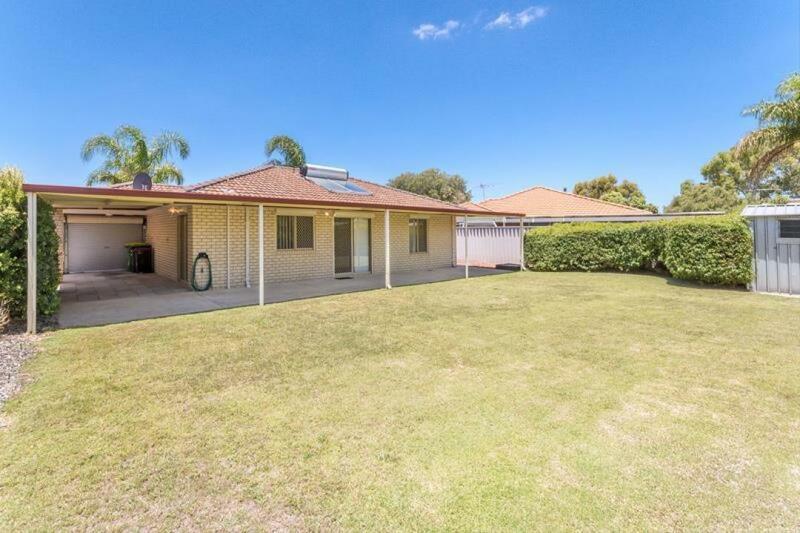 Opportunities like this don't present themselves everyday so take full advantage of this property before someone else snaps it up! 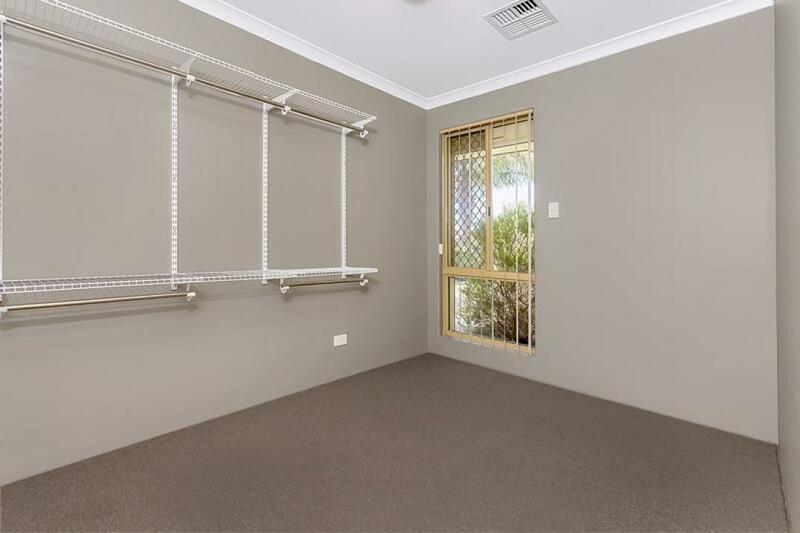 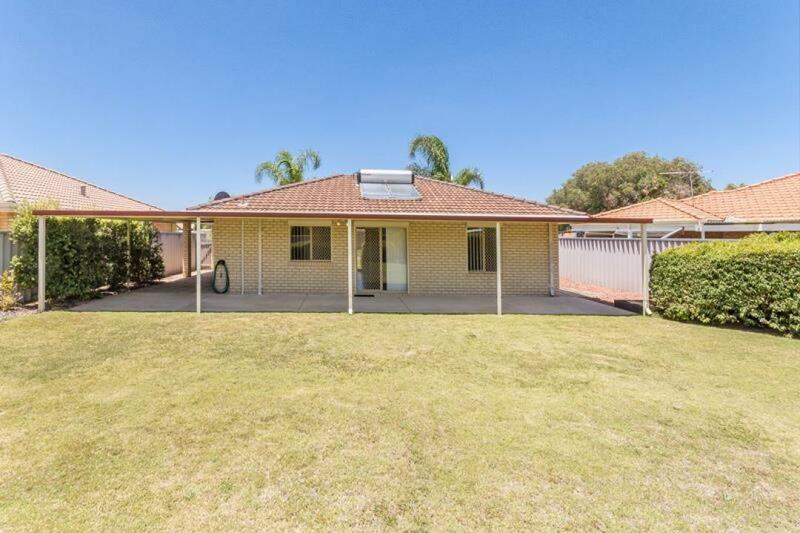 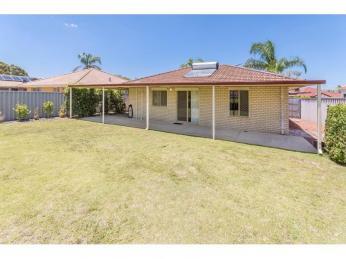 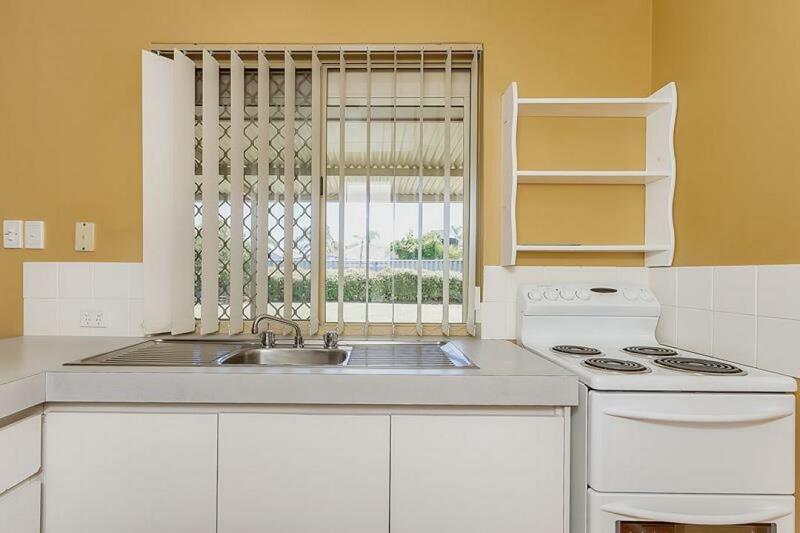 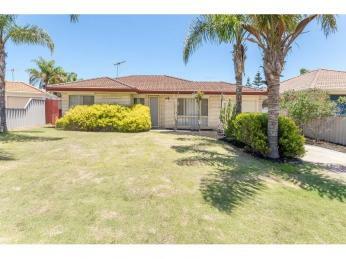 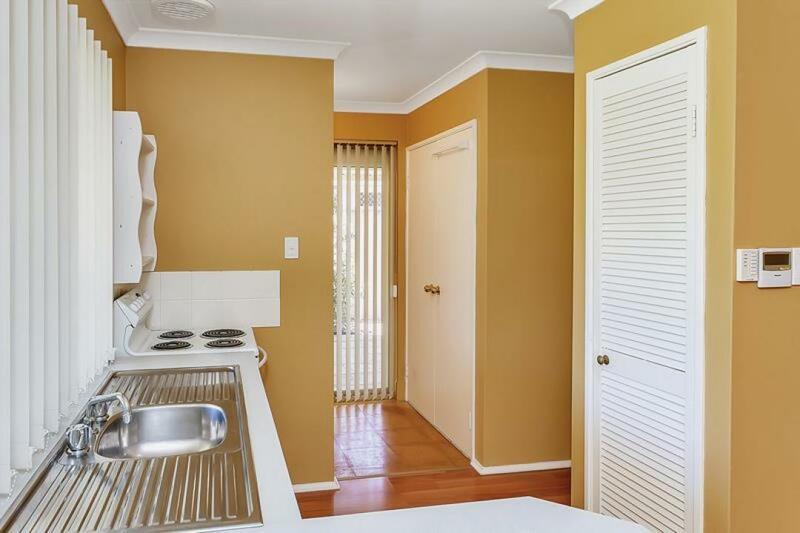 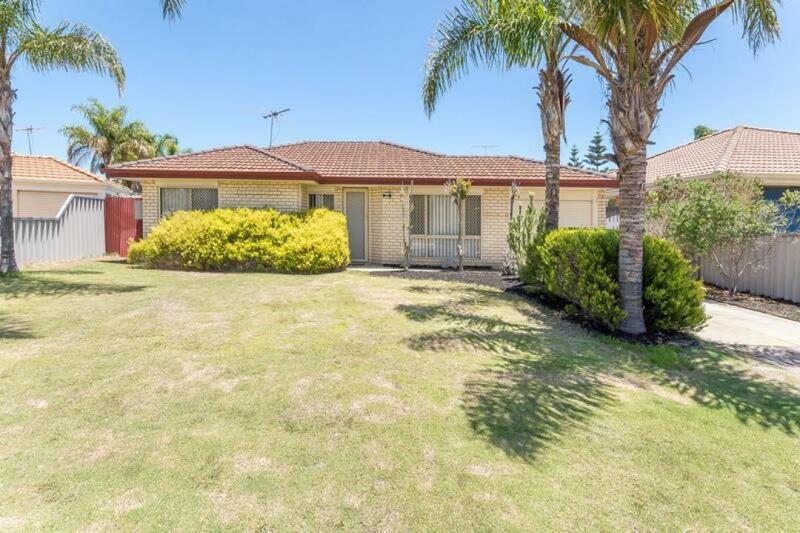 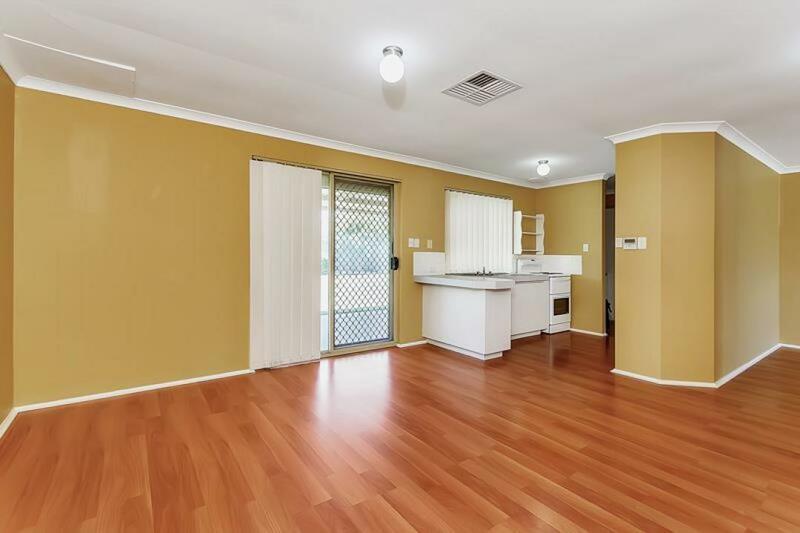 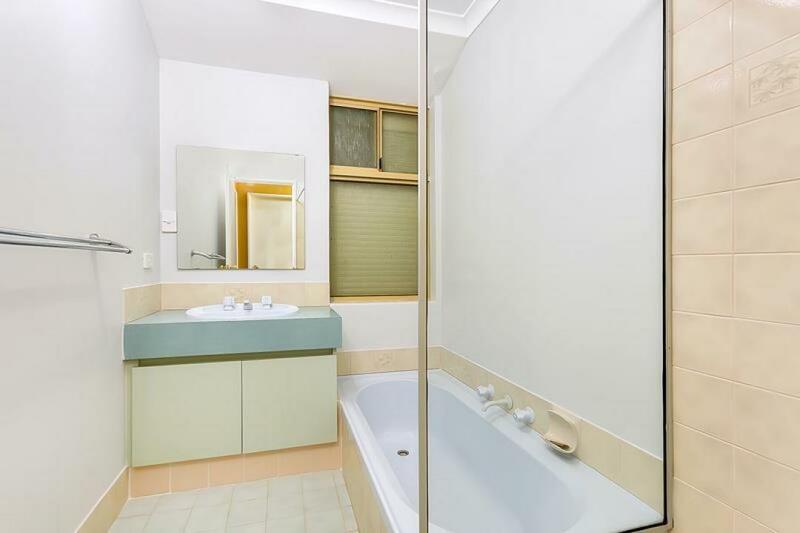 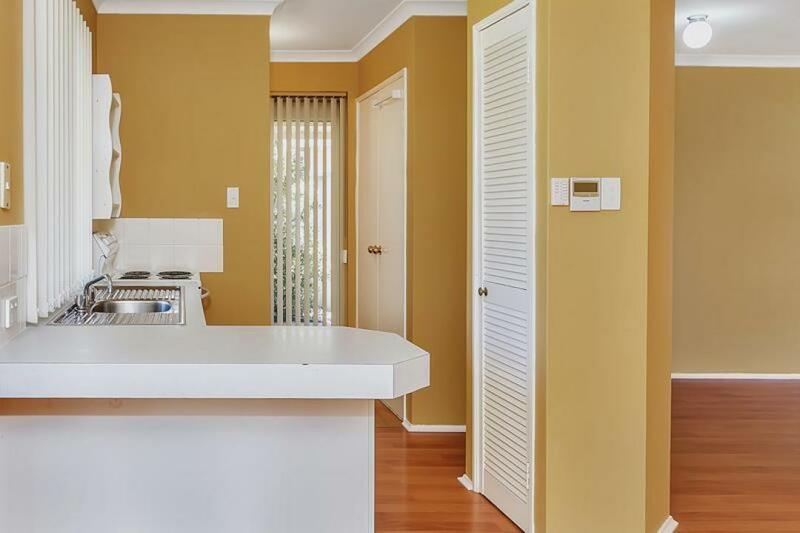 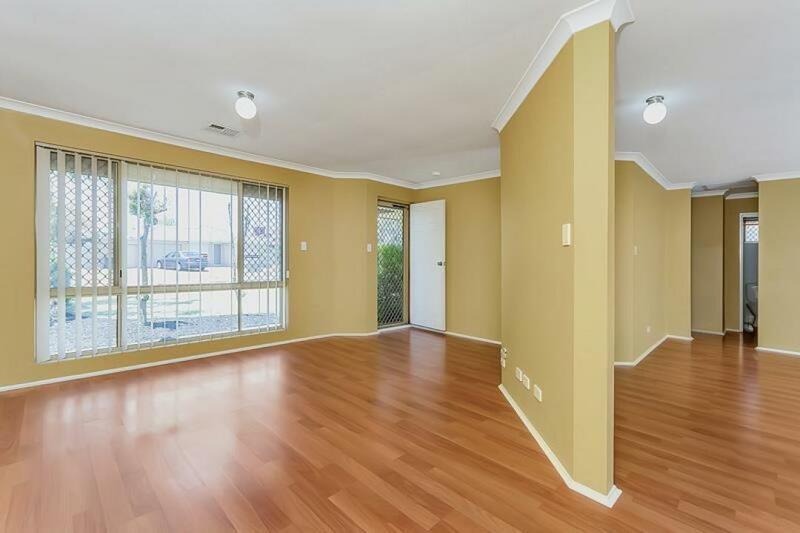 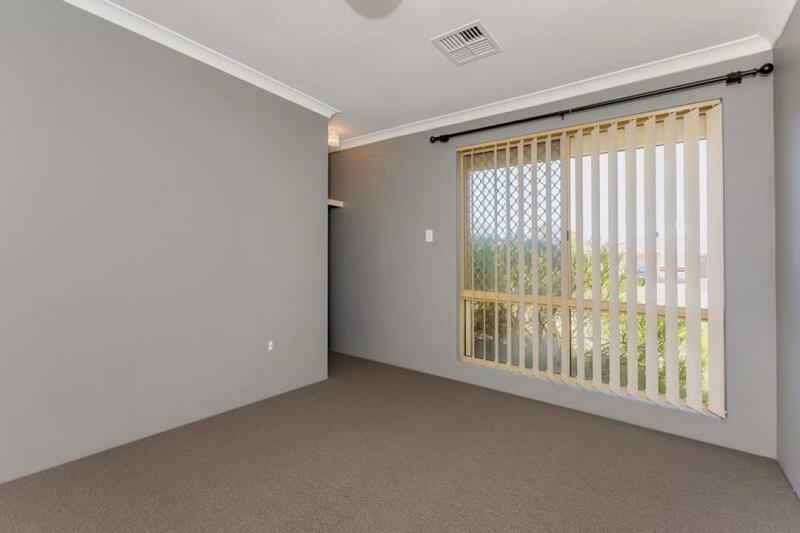 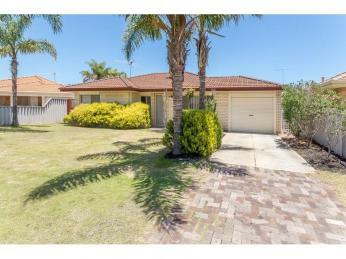 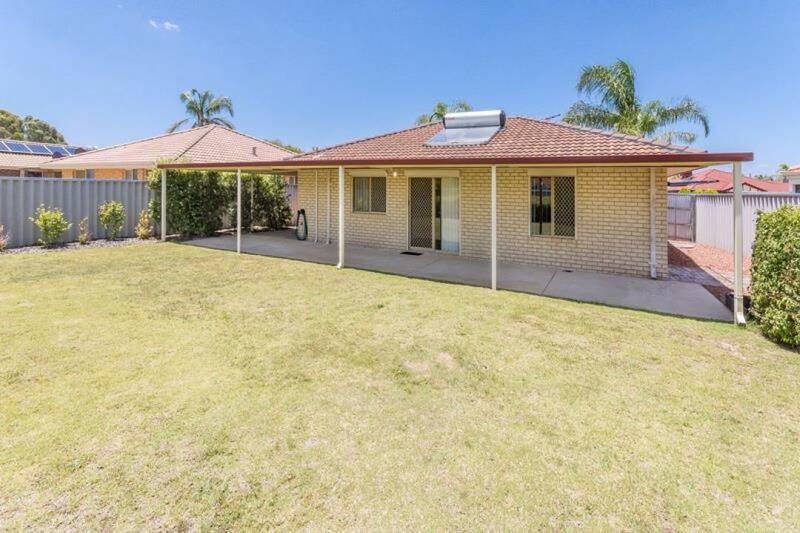 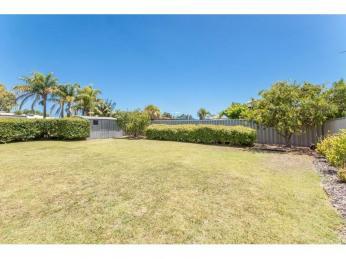 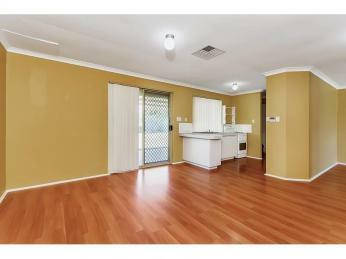 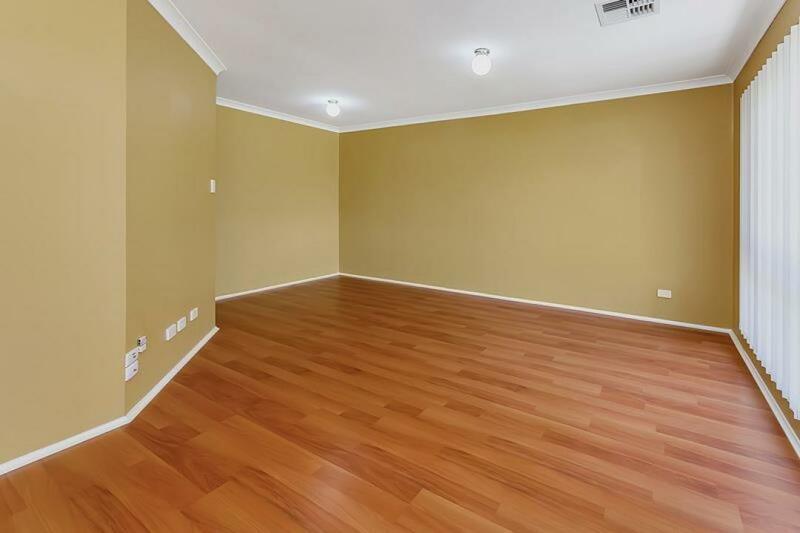 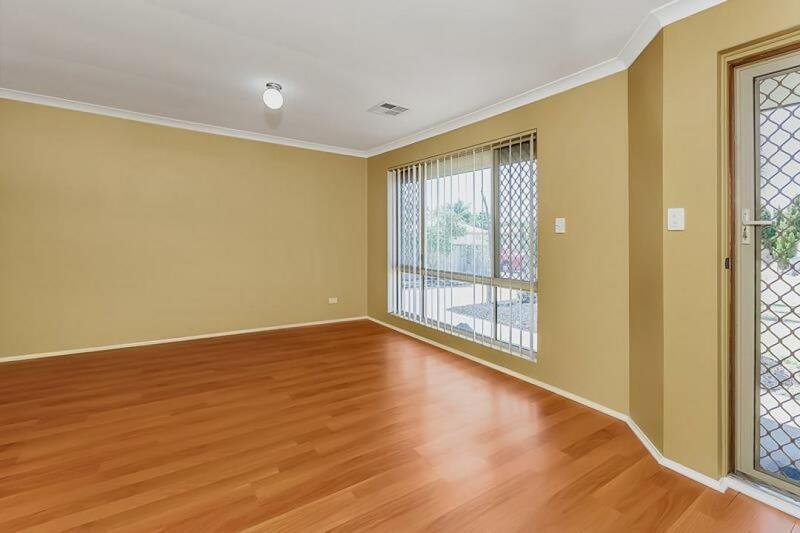 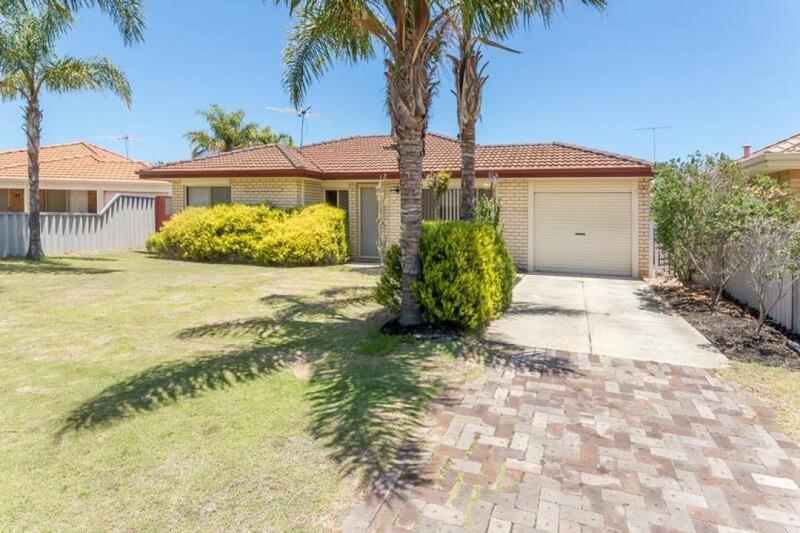 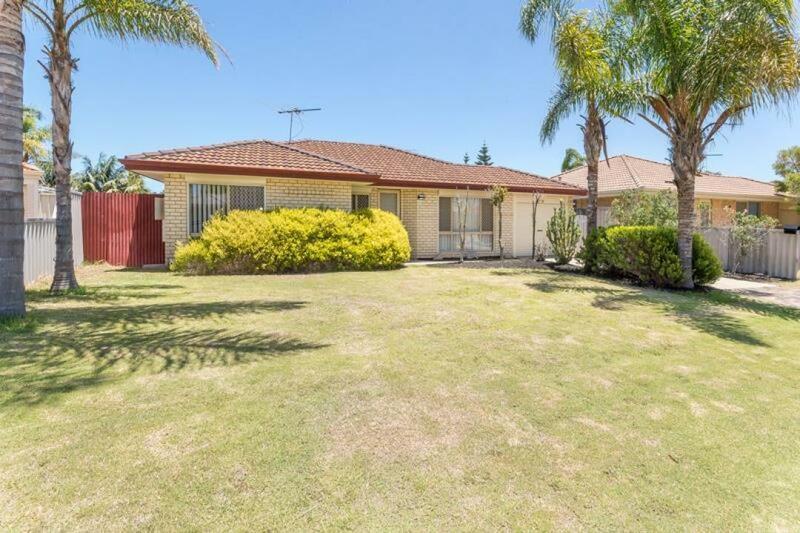 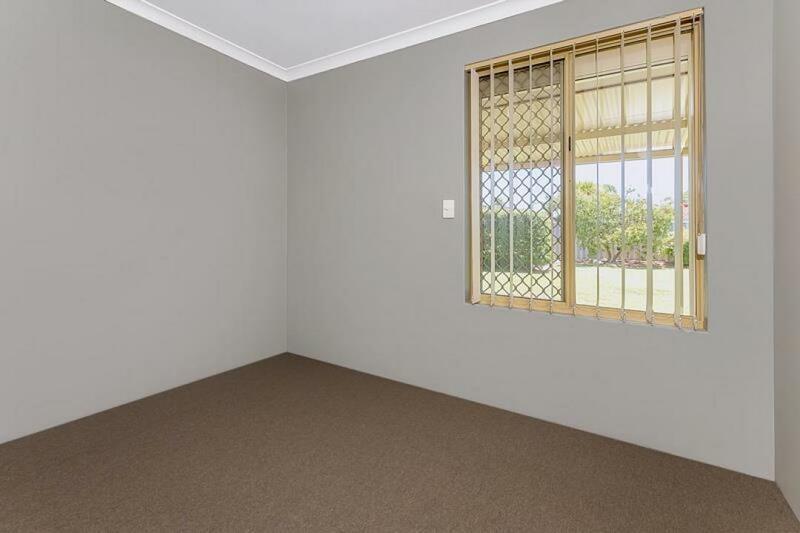 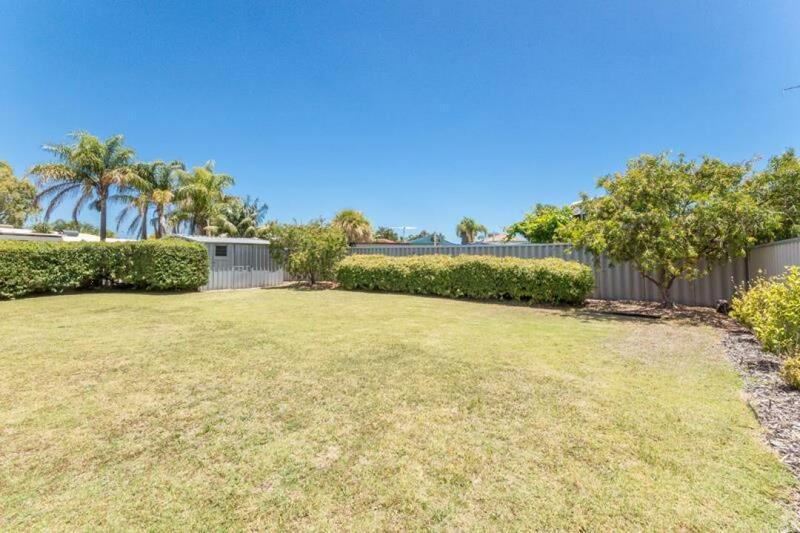 Located on an easy care block with low maintenance this three bedroom, one bathroom home is in a central location close to local schools, the beautiful Warnbro beach, Aqua Jetty and Warnbro Shopping Centre. 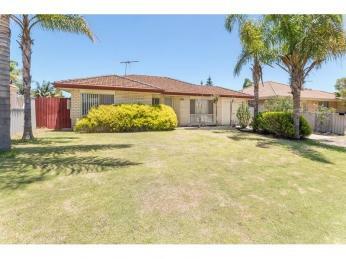 * Lawn mowing included and much more! 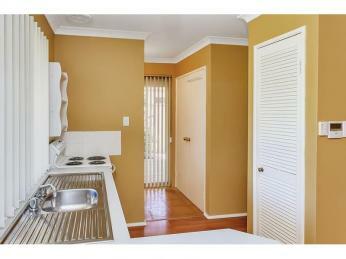 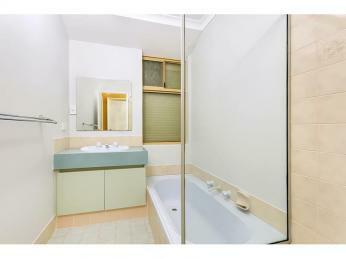 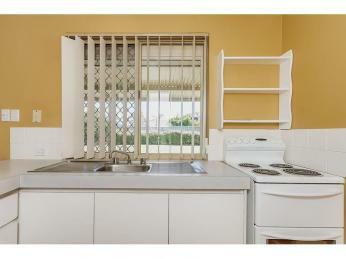 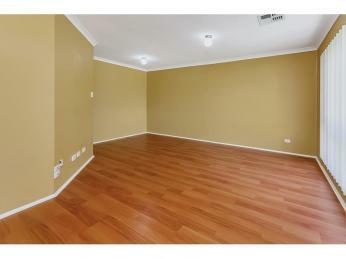 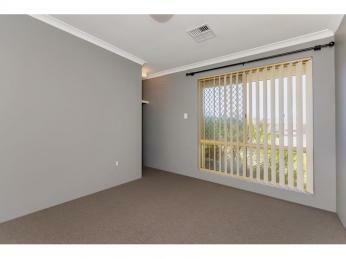 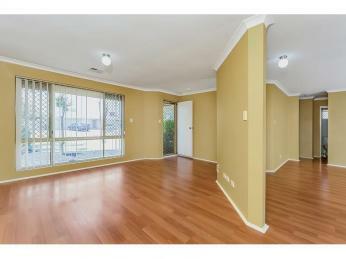 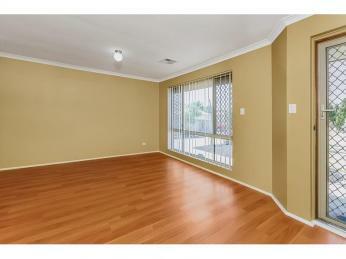 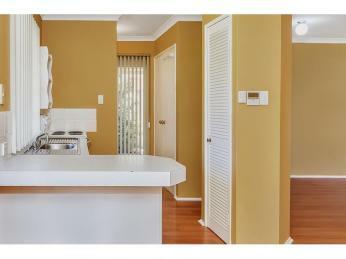 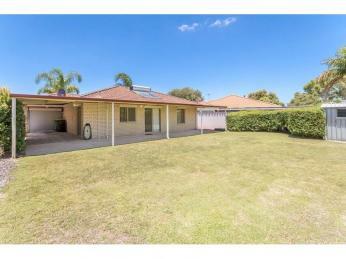 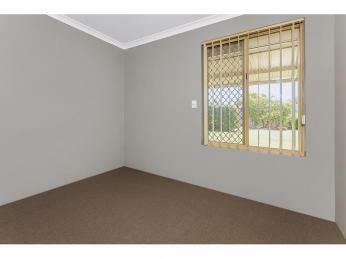 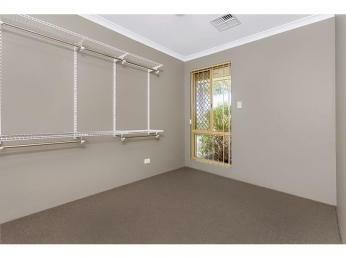 Register your details today for the next viewing!